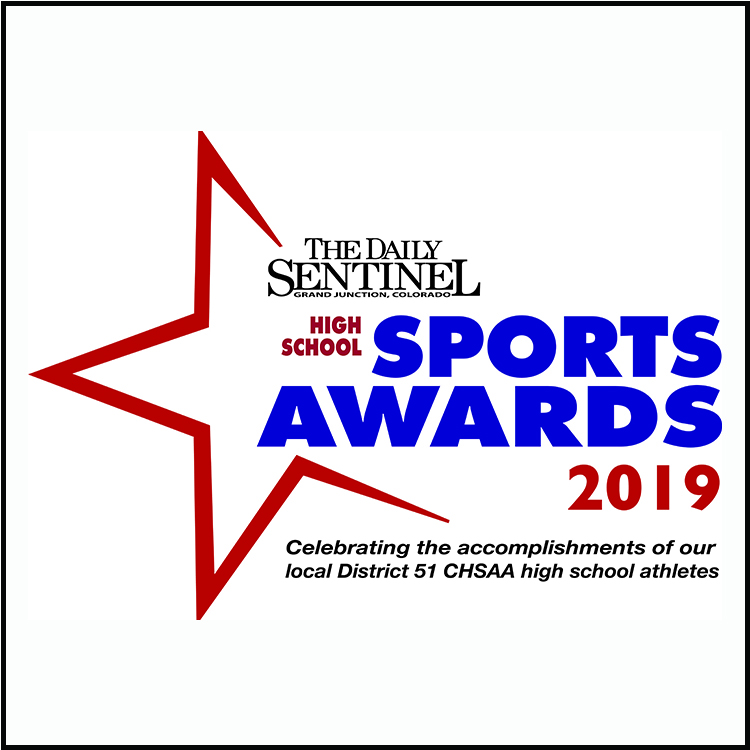 The 2019 Daily Sentinel High School Sports Awards celebrates the accomplishments of our local District 51 high school athletes in twenty-one CHSAA sports. An evening every parent, family member and friend will be proud to attend. Help us honor top high school athletes in our area as we present the best of the best with top honors and awards. High School athletes from Fruita Monument High School, Central High School, Grand Junction High School and Palisade High School will be honored. The Tailgate Party, presented by Atlasta Solar - 6:30 - 7:00 pm with nacho bar and music. Awards will be presented to the top twenty-one CHSAA student athletes, district-wide Male and Female Athletes of the Year and Coach of the Year awards. The event is presented by Ed Bozarth - Mark Miller Chevrolet Buick. Sport and Event Sponsors include: Ed Bozarth-Mark Miller Chevrolet Buick, presenting sponsor, The Vaughn-Clark Group, Coldwell Banker, Atlasta Solar, Jeremy Poland Seniors, Academy Mortgage, Elwood Staffing, GJ Tennis, Capco, Home Loan, Robinson & Co., Heritage Title, Venture Advocates, Annette Hejl-Coldwell Banker, Enstrom Candies, Re/Max 4000, Tabaguache Family Sports, Fairway Mortgage and Reynolds Polymer. Athlete Heidi Kloser will tell her story of competing in skiing - Moguls Freestyle - to the highest level of competing for the USA. She was on the Olympics team in 2013. Then disaster struck. Her Olympic Games were over –that fast. Heidi hasn’t given up her goal of returning to the World Cup circuit, however this past winter she took a break from competition. She currently attends Colorado Mesa University where she has the ultimate goal of becoming an orthopedic surgeon. Learn more about Heidi, what motivates her and how she battled through adversity during The Daily Sentinel 2019 High School Sports Awards on May 1st. 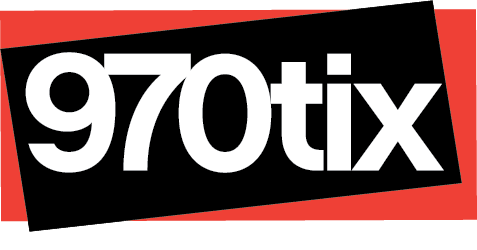 Tickets are $6 students / Adults: $12 plus fees are available online.